Next week the Star Wars: Aftermath story continues with the newest book in the trilogy, Life Debt! USA Today has released an excerpt from the book, which is written by Chuck Wendig. While the book will surely explore the further adventures of Norra and Temmin Wexley, Jas Emari and Sinjir Rath Velus, along with an expanded role for Han Solo, Chewbacca and other major galactic figures, it appears another major character from a recent Star Wars film will be making an appearance in one of the book's interludes. 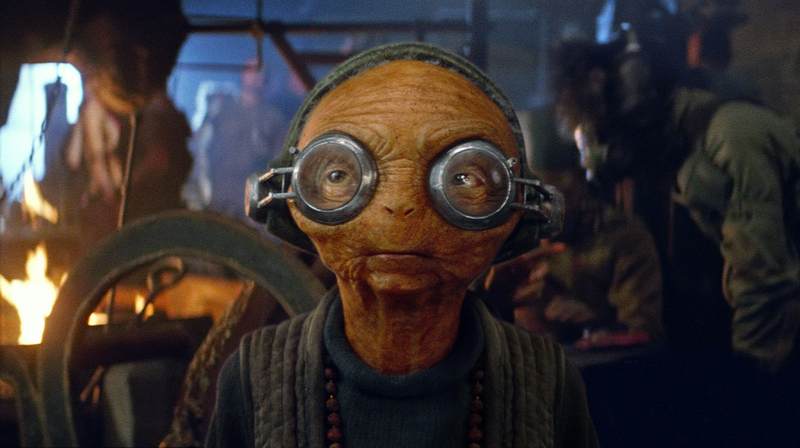 Maz Kanata, who first appeared in Star Wars: The Force Awakens, will have a presence in Aftermath: Life Debt. Aftermath's story takes place in the time period immediately following Return Of The Jedi and will ultimately lead into the fateful Battle Of Jakku, which will result in the "Empire's End", which is the title of the third novel in the trilogy. “Maz Kanata’s clearly seen much and done more than many ever will in the galaxy and that’s so tantalizing. I wanted the chance to tell just a little bit of that — to reveal a few more micrometers of Maz and her castle’s history." There’s only one rule in Maz Kanata’s castle. 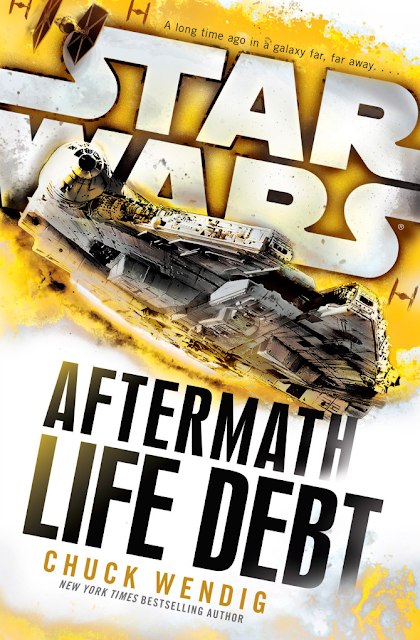 Star Wars: Aftermath: Life Debt will be available everywhere books are sold this Tuesday, July 12th!